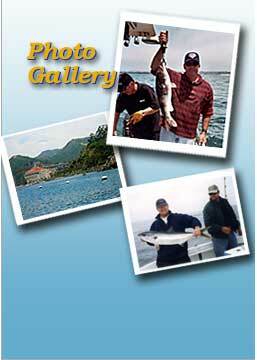 Yellowtail, Barracuda, Bonito, Calico Bass, Halibut, giant Squid and White Seabass. 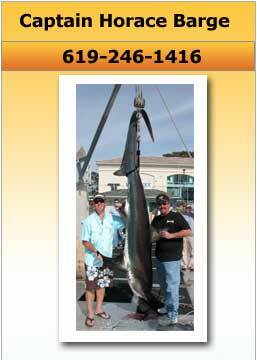 Mako Shark, Thresher Shark, Bonito, Calico Bass, Sand Bass, Halibut, giant Squid, Barracuda and White Seabass. 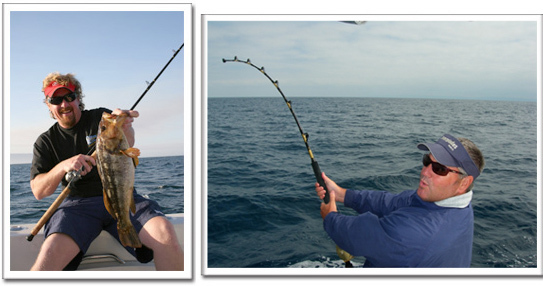 Yellowtail, Albacore Tuna, Calico Bass, Sand Bass, and Barracuda. Albacore Tuna, Yellowfin Tuna, Bluefin Tuna, Bigeye Tuna, Dorado, Marlin and Yellowtail. 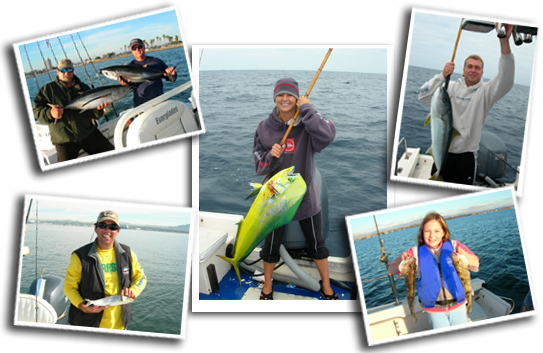 © 1999-2015 Tackleman® Charters, San Diego California Sportfishing Charters. All rights reserved.